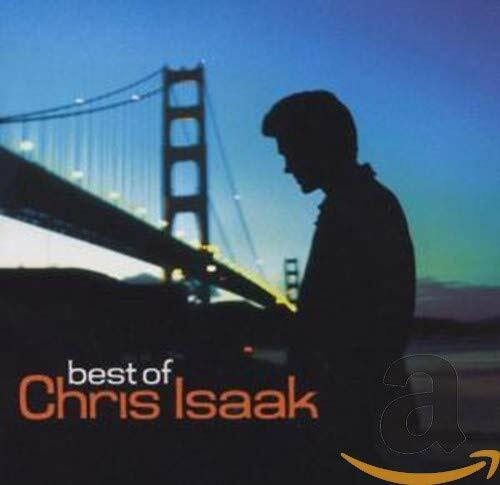 Download "Chris Isaak - Dancin'" for FREE!!! I keep on dancin', dancin'. Nothing left to say, nothing left to do. I find myself alone, I'm thinking just of you. You got me dancin', dancin'. Why don't you help me? Why don't you guide me? Why don't you promise? To stand beside me. There was a man in a foreign land, in love with a woman that didn't understand. Love is not a thing you command, love is something that keeps you and keeps you. I find myself alone, thinking just of you. You've got me dancin', dancin'. Dancin', dancin', dancin', you've got me, ohhhh, help me! Guide me, why don't you promise, to stand beside me.